This question was on my mind every time the light rail in Kansas City was discussed. 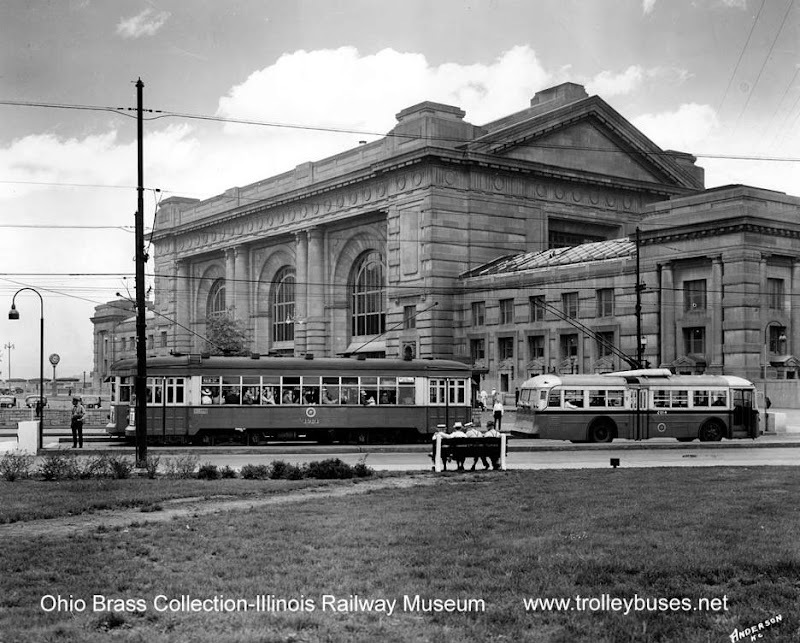 While the light rail in Kansas City is pretty much a done deal, I don’t remember trolley buses ever being offered as one of the options. My interest was renewed after a recent trip to the West Coast where I was surprised to see perfectly working trolley bus systems in Seattle and San Francisco. As recently as last year, Seattle’s trolley bus network was evaluated and shown to be superior to an equal system using diesel hybrids. 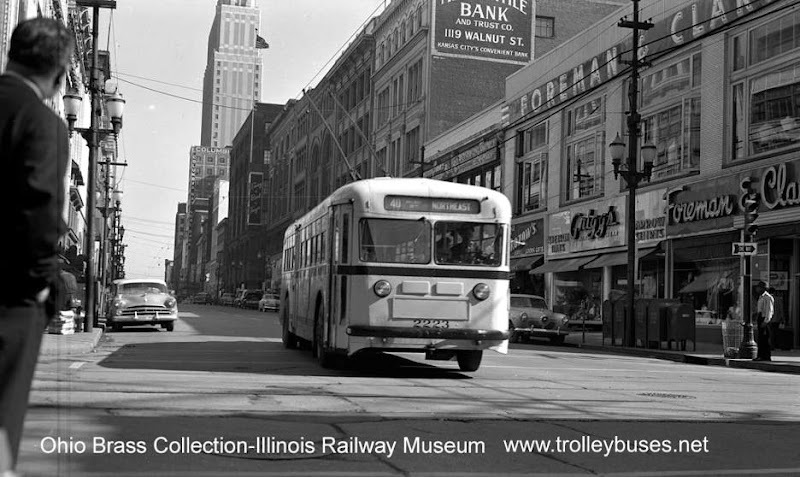 I am very familiar with trolley buses; they were extensively used in many cities in the Soviet Union and continue to be modernized and heavily utilized to this day. 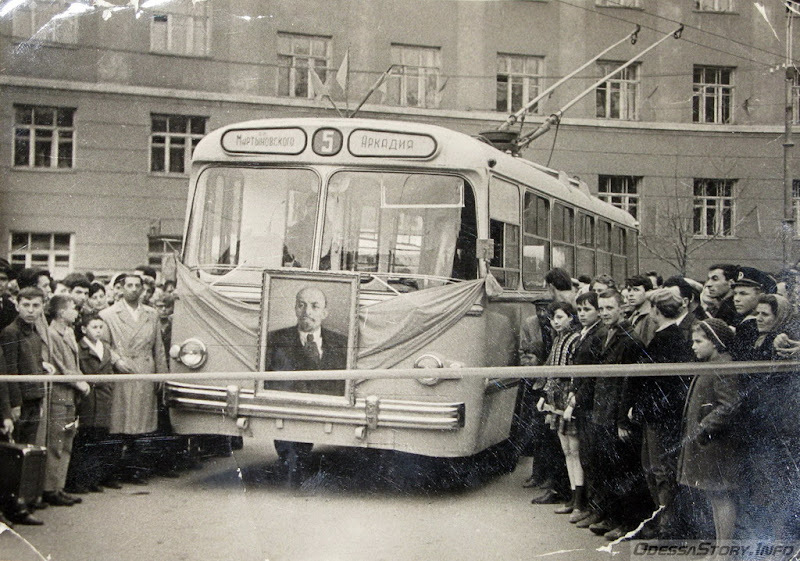 USSR and now Ukraine has the longest trolley bus route in the world, which extends 53 miles. 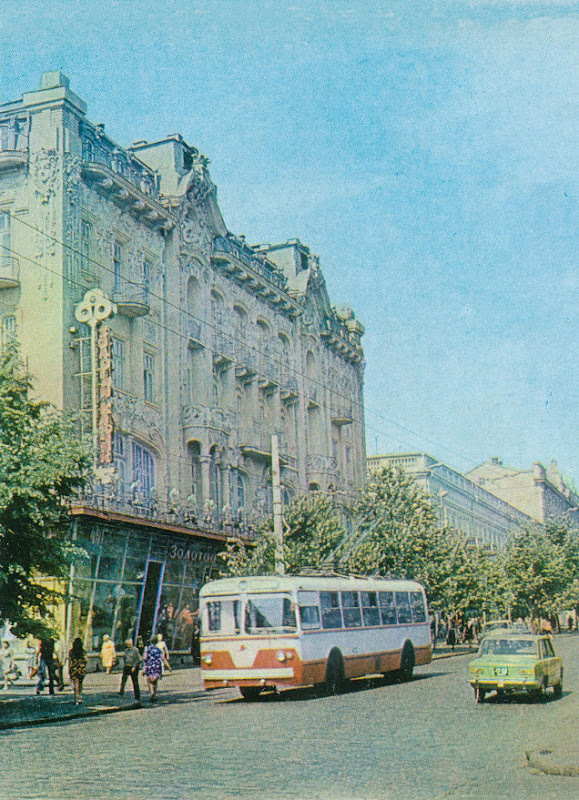 In Odessa, Ukraine, the city where I grew up, an extensive trolley bus network still survives. New trolley bus route is about to be opened. Lenin always leads the way. This is now a pedestrian street. 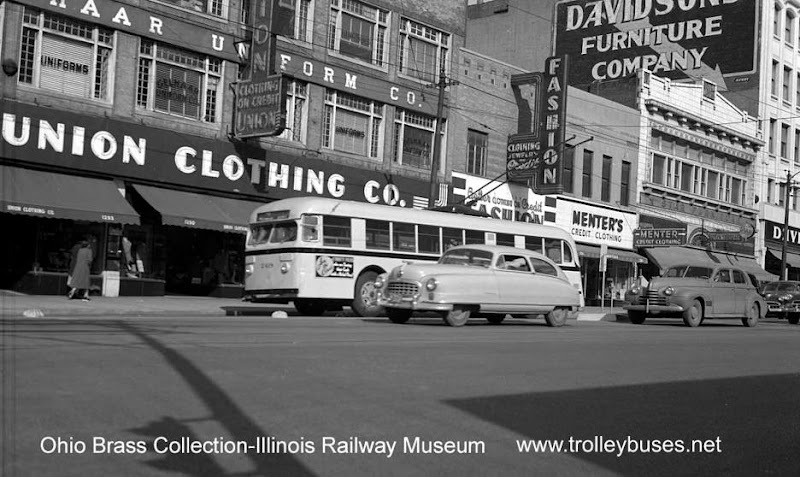 Trolley bus is passing by the best candy store. Newer models on the left, old one on the right. 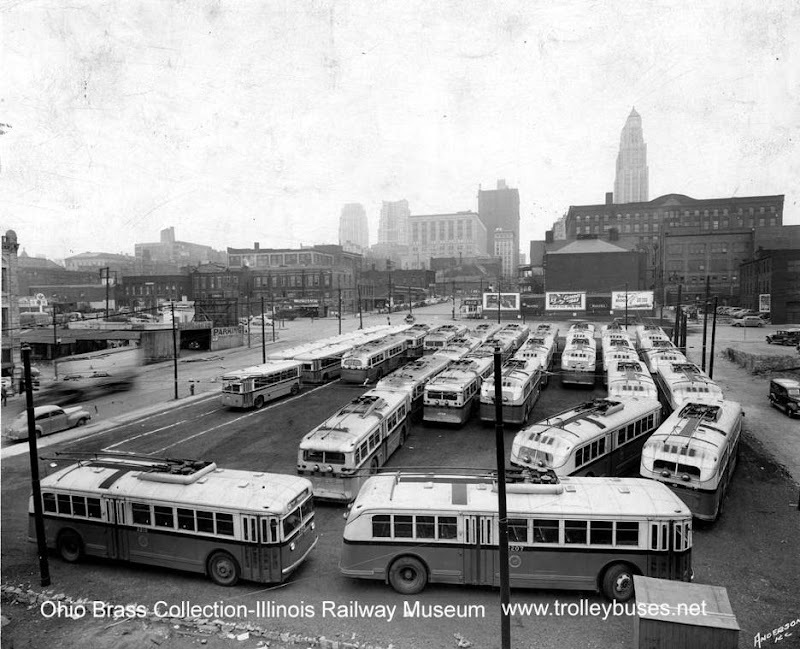 Kansas City has a long history of using trolley buses. 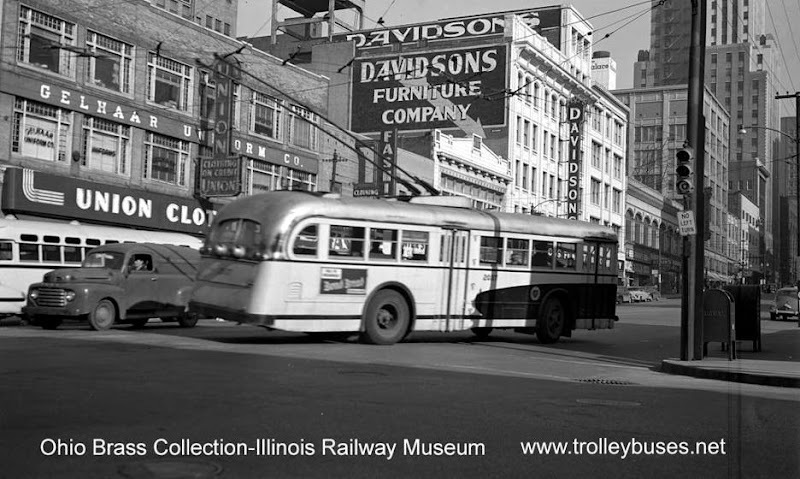 From 1938 to 1959 trolley buses were common on the streets of Kansas City, before the line was dismantled and the coaches where sold to Dayton and Bogota, Colombia. 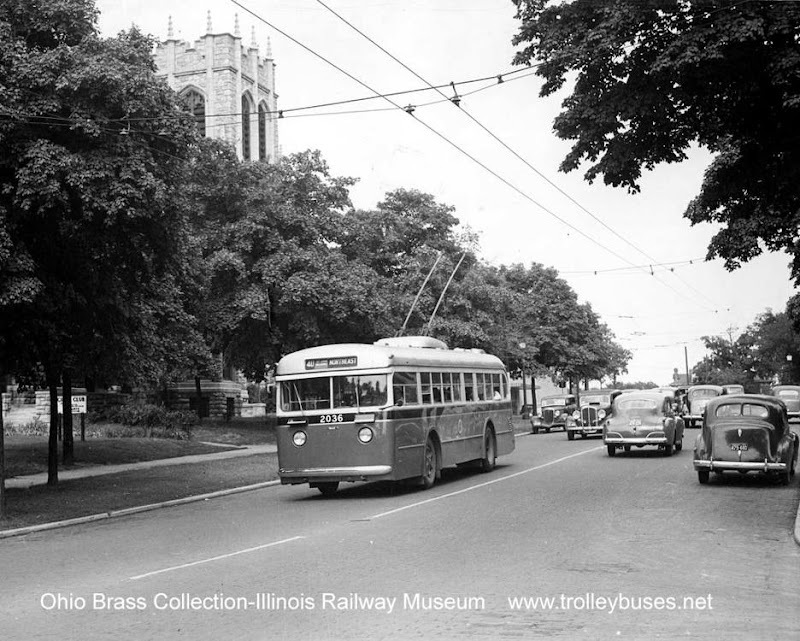 The following photos republished with permission from Tom’s North American Trolley Bus Pictures – a site with a unique collection of trolley bus-related photos and information. 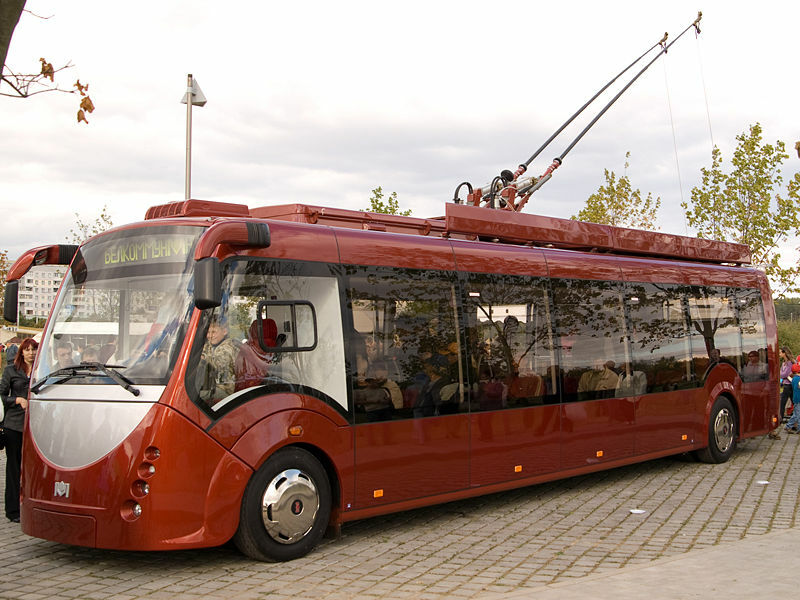 A trolleybus also has advantages compared to other means of electric public transport. 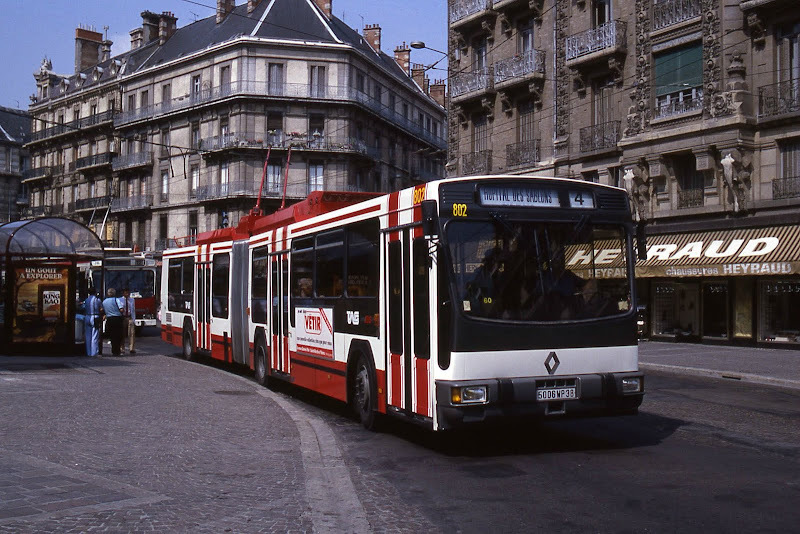 Contrary to a train or a tram, a trolleybus does not need a rail infrastructure. This not only results in huge cost and time savings, it also saves a large amount of energy Installing a trolleybus service is of course more expensive than installing a normal bus line, but that extra cost can be recovered because of lower fuel and maintenance costs. Furthermore, a trolleybus has better braking power than a tram and it is better at climbing hills, since rubber tyres have more grip than steel wheels on steel rails. 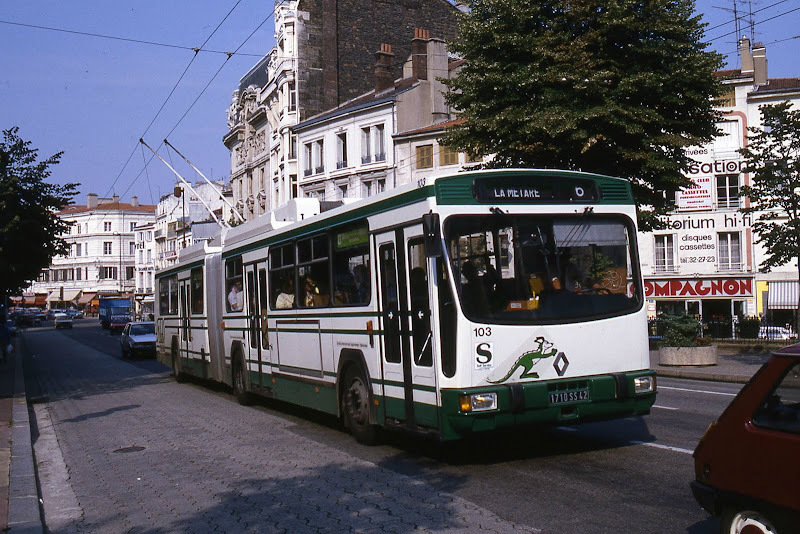 Trolleybuses are also compatible with bicycles because cyclists cannot get stuck in the tracks. 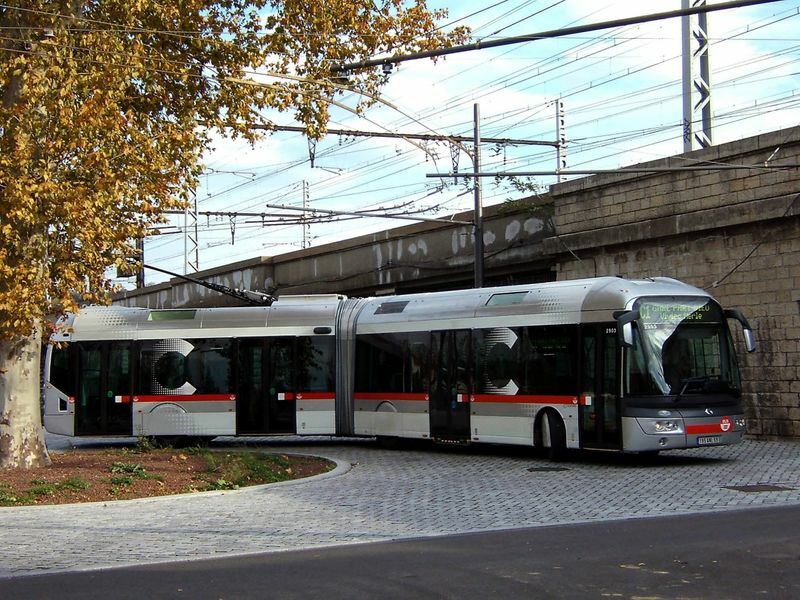 They are more maneuverable than trams – a badly parked car will not stop them, because they can diverge from their track for a couple of meters. 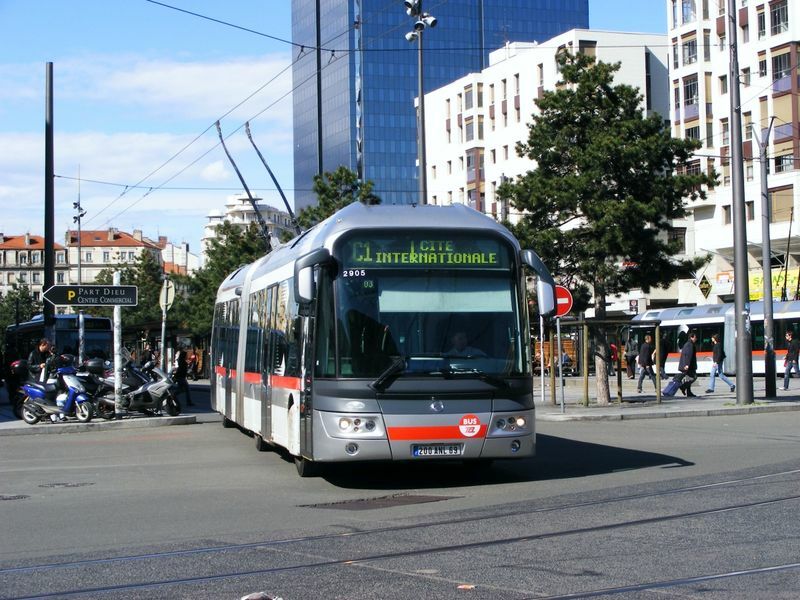 Modern trolley buses are as slick as trams and light rail. 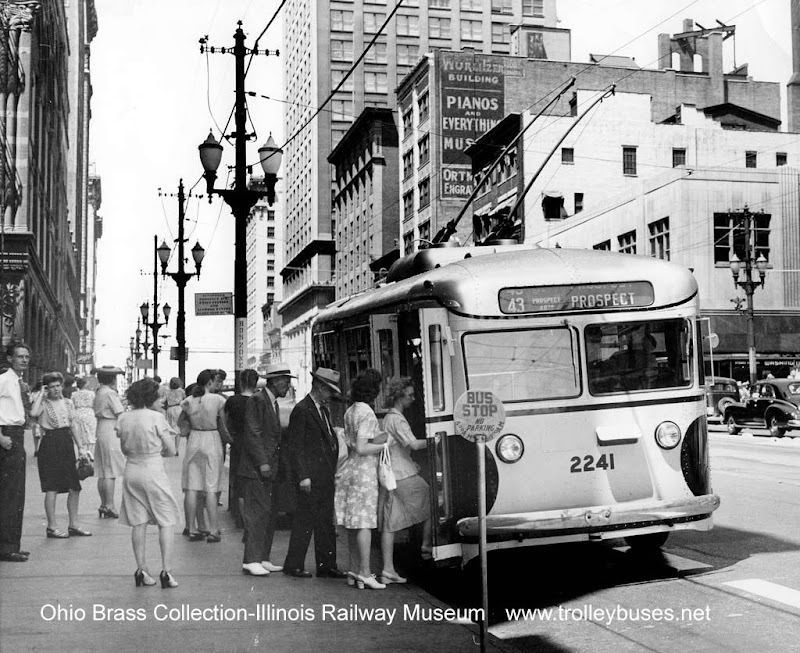 Besides the modern looks, convenience, quietness and many other features, the main advantage of a trolley bus is its ease of expansion. A crew with some bucket trucks and a spool of wire can expand the network fairly quick (please don’t write to me with technical details, it was an exaggeration), with no need to dig up the street and install expensive rails. 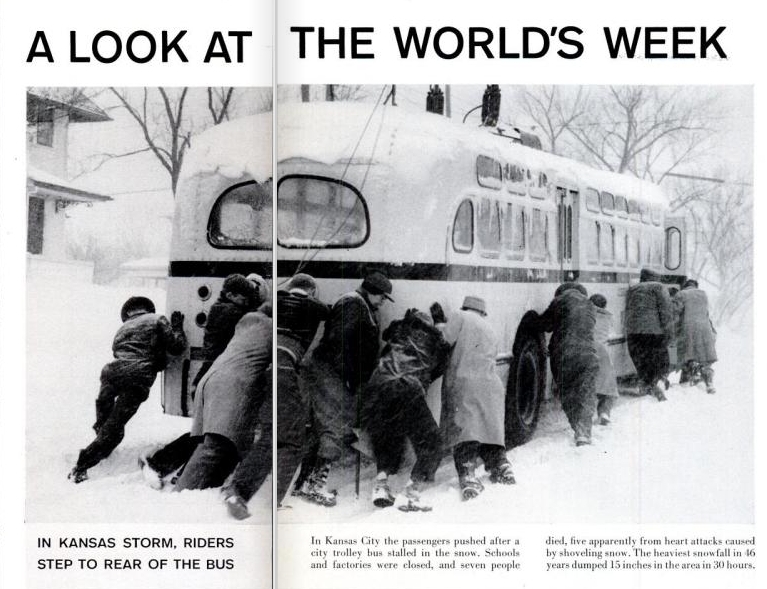 Trolley buses are experiencing a resurgence in Europe, Canada and South America, and Kansas City could have been at the forefront of the new thinking about public transit. Instead, it’ back to this.